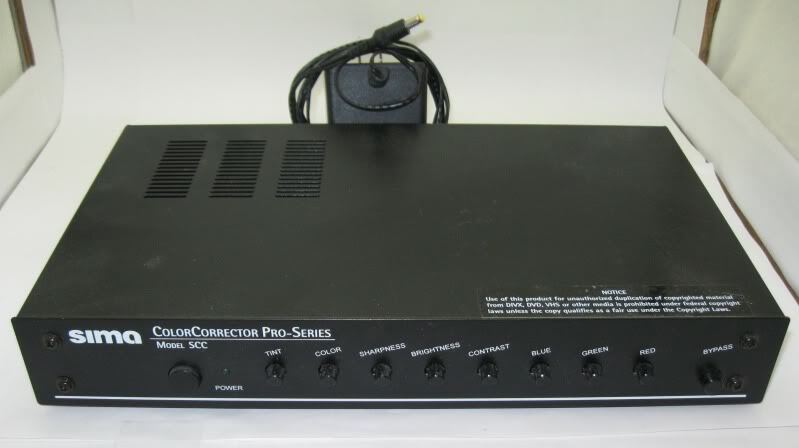 Sima's Color Corrector 2 Pro Series video processor and enhancer allows you to copy anything to DVD and all other formats. You can adjust the video signal by controlling brightness, color, tint and sharpness while copying. 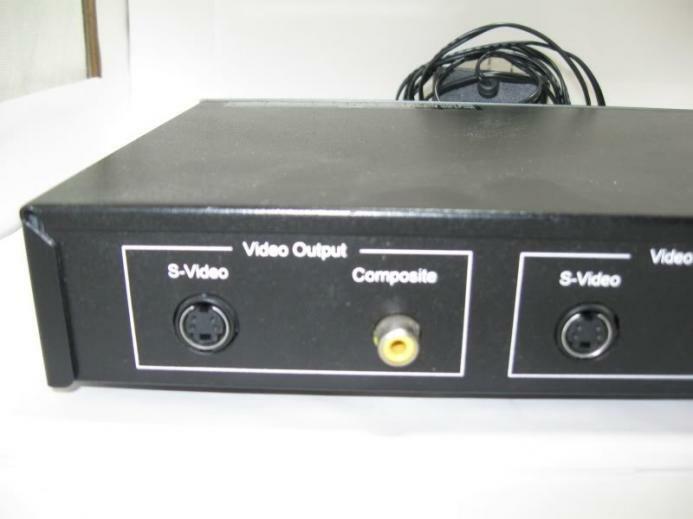 The SCC-2 is the only unit needed to copy S-VHS, VHS-C, VHS, 8mm and DVD formats. It also fine tunes red, green and blue (RGB) video colors to achieve a correct white balance. The sync and color burst are also restored for solid copies. 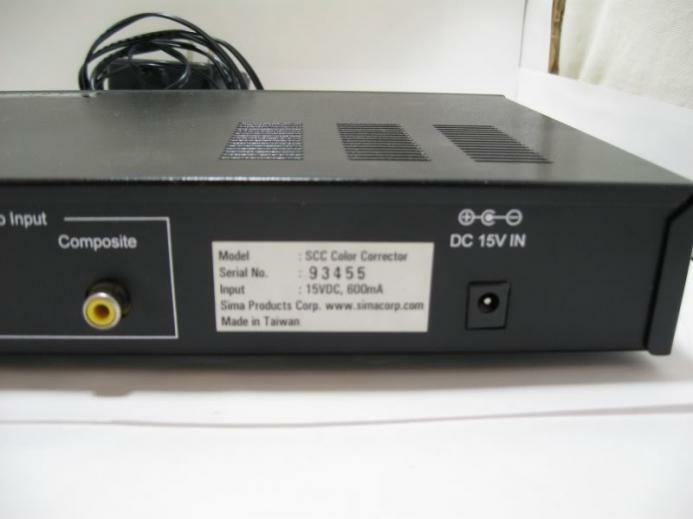 This device processes NTSC, PAL and SECAM signals offering auto-detection. Adjustments for brightness, contrast, tint, chroma, sharpness and individual separate color for RGB. Sync and color burst portions of the video signals is restored for solid home videotape copies.